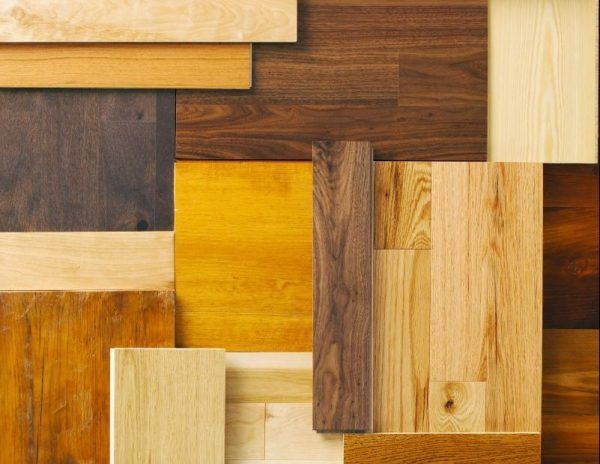 We think engineered floors are the best thing to happen to flooring since sliced wood. Well, engineered floors look and feel just like solid wood, but you can lay them in areas where solid wood can’t go – like kitchens, basements and conservatories. The clever people behind these floors have done this by making engineered flooring out of multiple layers. The top layer is the fancy looking bit: a beautiful veneer of solid wood. It’s the bit you can feel and touch and it’s the most important choice to make when choosing your engineered floor. The second layer is the clever bit: a strong, supportive layer that can be made of plywood, HDF or a soft wood. All three materials work the same, so all you need to know is that they prevent the top layer from warping. This is then all finished off with a stabilising back layer. A floor which looks amazing but doesn’t buckle in areas of changing moisture. 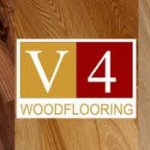 We offer our own brand of engineered wood flooring. AB Grade Oak. We can Bespoke to any colour. Moving house? Not a problem. With the click system we can remove your engineered wood floor so that you can take it with you to your next home. We will be happy to provide a quotation to remove and re-install. If you want to keep your original flooring we provide a Sand and Seal service – our machines offer 95% dust free sanding! We also offer a wooden floor repair service.